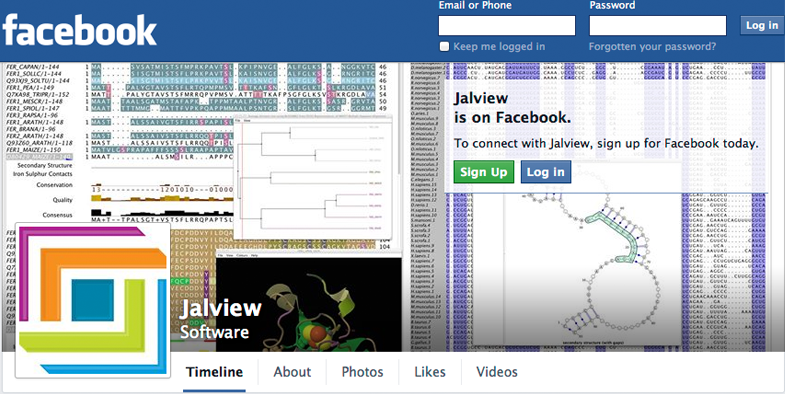 We have change the questions in the poll on the home page. 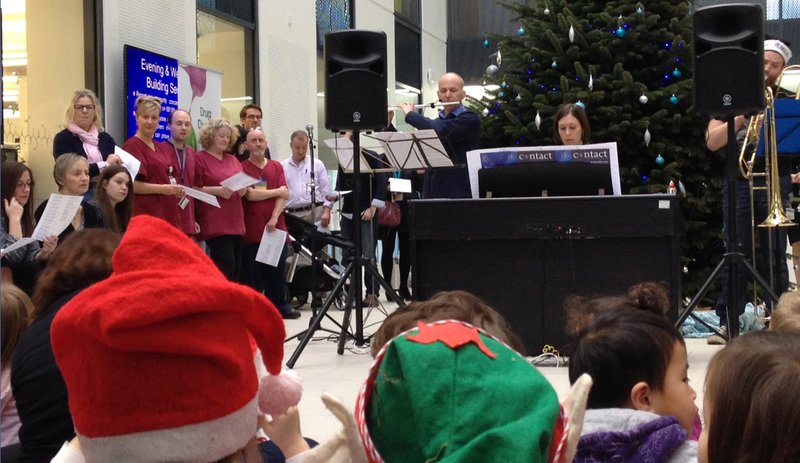 Geoff played the flute at the ever popular School of Life Sciences’ carol concert. 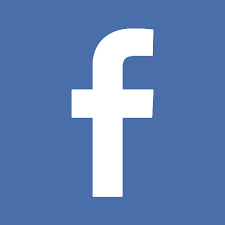 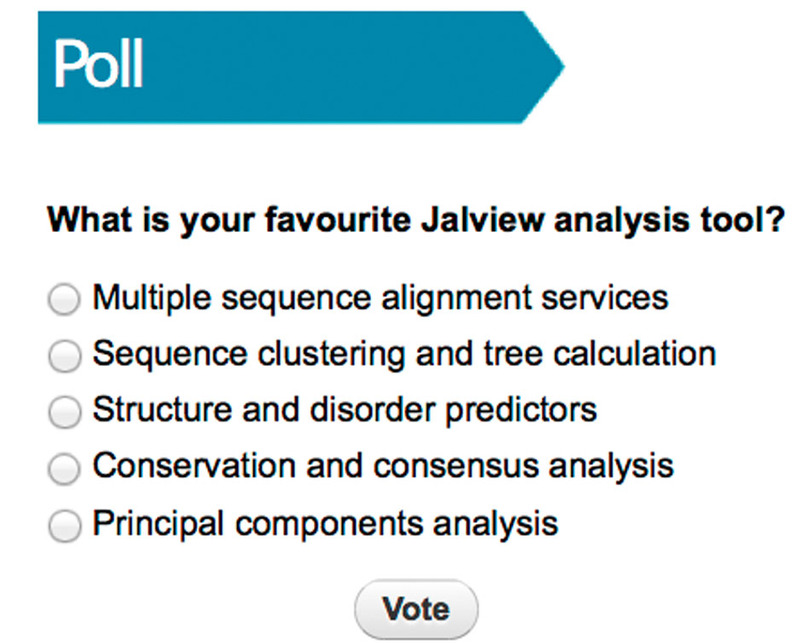 Jalview team are interested to know what your favourite Jalview analysis tool is. 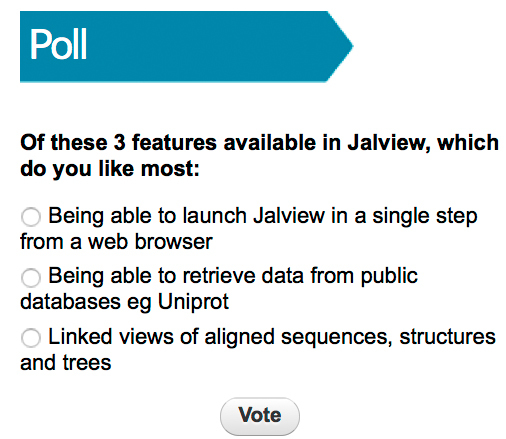 Read more about Vote in Jalview's new poll..